Cigar King perilously announces the second debut (The former sold out in 2018) of our most coveted expression to date. Billed as "Nightmares: Until The Light Takes Us", this 2019 release is our all-new “corazón y alma" or “heart and soul” flagship iteration that is extra special for one reason in particular: It was created solely by Cigar King employees. Nightmares UTLTU comes in a 5x52 Robusto size, and is billed as our most full-bodied cigar to date. With that being said, it’s described as a modern take on classic bestsellers like Ashton VSG and Liga Privada. What’s really worth noting is that the blend will not fall in line with the current spice & pepper-bomb “boutique company release” fad that we’ve seen as of late in the industry. Sure, you’ll taste spice and black pepper, particularly on the retrohale, but the boys were careful not to overpower the blend with an overwhelming amount of ligero tobaccos. True tasting notes are as follows: Dark-roasted Cuban coffee beans, spanish cedar, fresh buttermilk, caramel nougat, earth, spice, and black pepper. To really get the full gist of this new expression from the boys at Cigar King, hop on to youtube to check out the promo video. 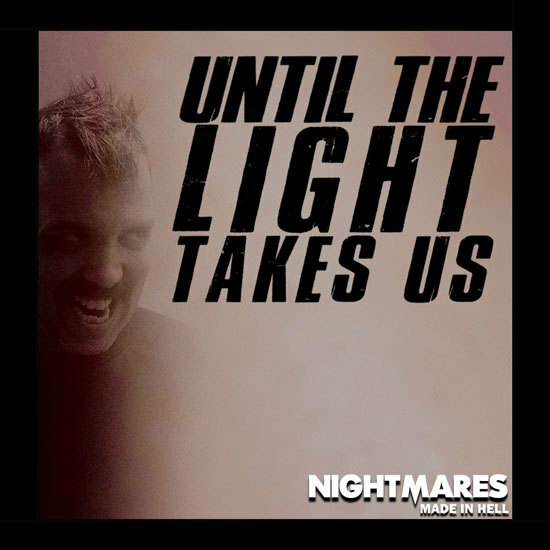 The Nightmares “Until The Light Takes Us” is now in full production and ready to be dispatched from our aging rooms to your fingertips- come get yours today! *SOLD OUT* Nightmares Until The Light Takes Us 2019 Robusto (5x52 / Bundle 6) + FREE SHIPPING ON YOUR ENTIRE ORDER!